Watch this video as dermatologist David M. Pariser, MD, FAAD, explains why we get psoriasis and the benefits of treatment. 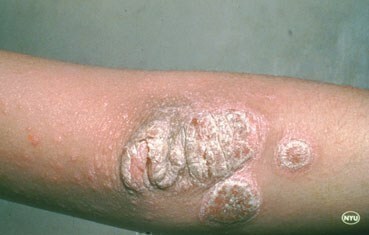 Plaque psoriasis:This type of psoriasis often causes thick patches of skin that are covered with silvery-white scales. 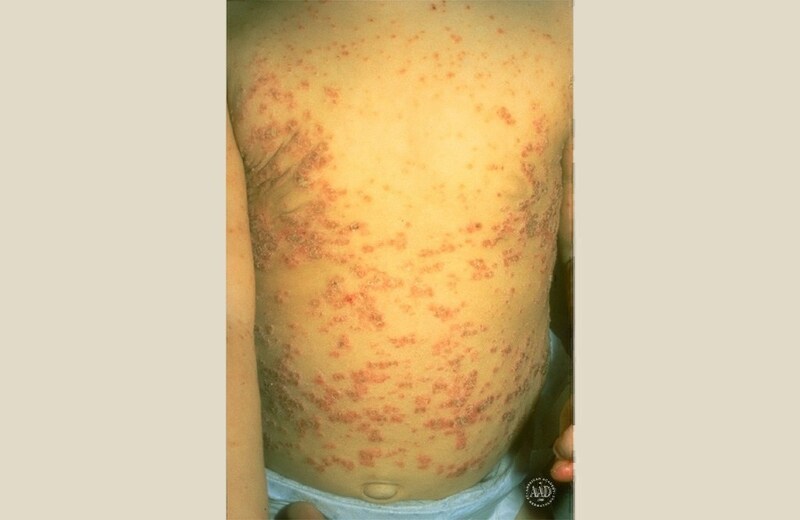 If pus-filled bumps appear all over the body, get the person to a hospital right away. The person’s life may be in danger. 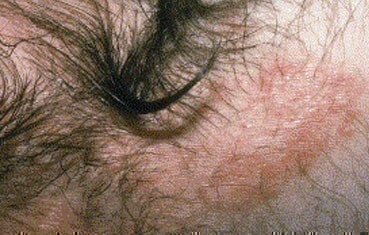 Inverse psoriasis: This type of psoriasis develops in areas where skin touches skin, such as the armpit. Watch this video to learn how treatment can relieve your symptoms and help you live more comfortably if you are diagnosed with psoriasis. Treating psoriasis has benefits. 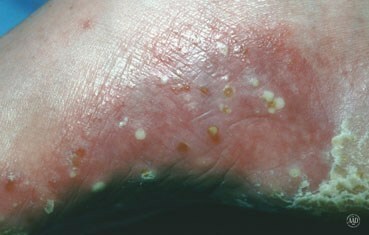 Treatment can reduce signs and symptoms of psoriasis, which usually makes a person feel better. 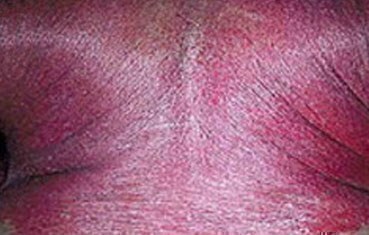 With treatment, some people see their skin completely clear. Treatment can even improve a person’s quality of life.